Business Process Automation will Grow Your Business - Integration, Inc.
Business Process Automation is the answer to overall business success. Today, in order to ensure business growth and long-term survival, your business must continually improve internal business processing, period. This means improving the processing flow, striving for optimum efficiency and cutting costs involved with non-core business processing. to achieve their business performance goals. The biggest challenge involved with Business Process Automation is finding the right Business Process Automation partner. For example, Integration, Inc., located in central Connecticut, specializes in resolving information technology issues confronting businesses nationwide, specifically in the areas of Electronic Data Interchange (EDI), Check Writing Services, Check Printing Services, Rebate Fulfillment, Third Party Billing Services and Barcode Labels. Before you begin the Business Process Automation outsourcing process, it is important that business owners understand the financial plans and long-term overall goals of their business. Using this information in planning the transition to Business Process Automation will make the process easier for your organization. It will also help you to choose the right outsourcing partner who will meet all your exact business processing needs. By establishing a business growth plan, identifying areas where Business Process Automation is needed will be easier to identify and work to streamline efforts getting there. 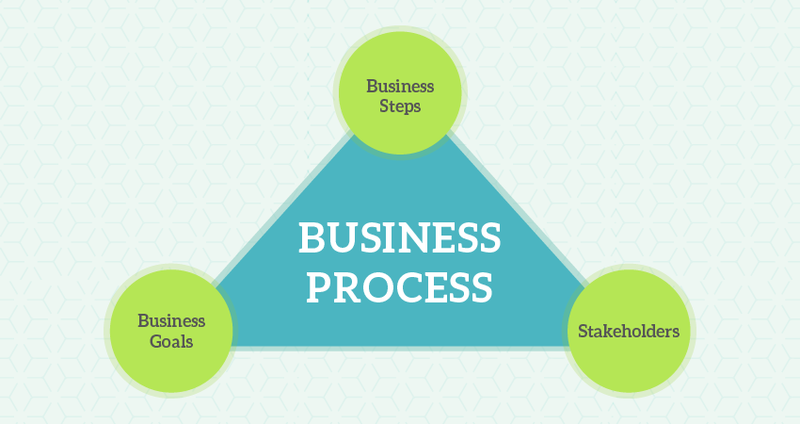 When working to establish Business Process Automation priorities, companies should consider all details related to each process within the business. For example, every organization has core and non-core business processing functions. Separate out these processes. 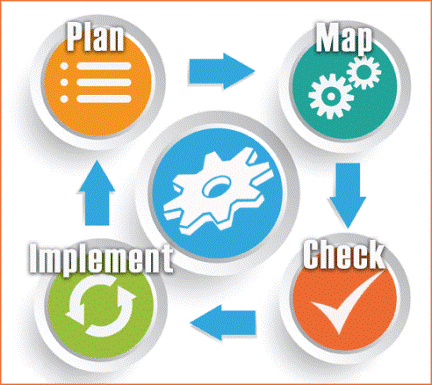 Evaluate the non-core Business Process Automation processes first. This includes any task that supports the primary function of your business, such as payroll, customer service, EDI, data entry, rebate fulfillment, third party billing, barcode labels, check writing and check printing services, etc. Once tasks are divided, consider the cost of each task that is being manually processed. How much does your company spend on payroll, inventory, human error, software updates and technology updates? Make a list for each process. You will be amazed! Although your tendency will be to outsource as much as possible, all too often it’s easy to fragment and displace important people, processes and tools by searching for the perfect combination of companies to outsource Business Process Automation services to in order to achieve the lowest possible cost. It is important to remember that there must be a balance of cutting cost, while maintaining your overall business goals and standards. 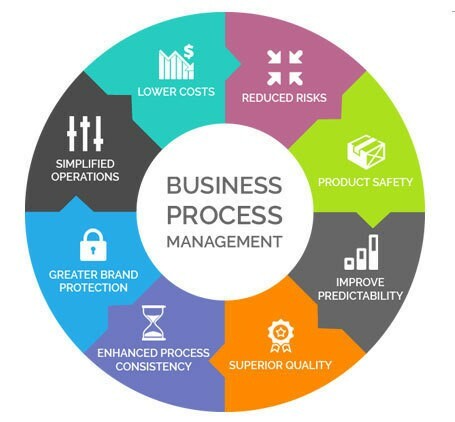 Business Process Automation is most beneficial when it is strategically implemented to support continued improvement to the processing accuracy and improved productivity of your business. Establishing performance level expectations will allow you to show exactly the impact Business Process Automation brings to your business. By replacing manual processing with Business Process Automation, human error is drastically decreased, customer satisfaction is increased, and employees are now available to be reassigned to other areas of your core business needs. Meet Integration, Inc. located in Connecticut, U.S.